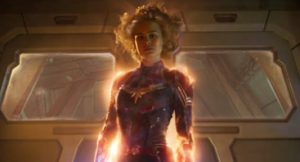 Captain Marvel and Black Widow beats Thanos on the red carpet. 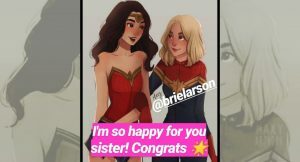 Miss Universe meets Captain Marvel. 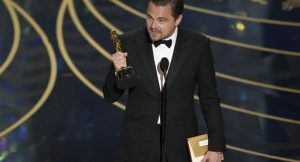 88th Academy Awards: Leonardo DiCaprio finally wins an Oscar! See complete list of winners here.